We provide the software. You can contract directly with a marketing automation software supplier if you wish, but they’ll want at least an annual commitment. Because we provide marketing automation services to other users, your commitment to us is shorter. We set up the links to your data sources and related systems. If you’re using Salesforce.com, Microsoft Dynamics or a similar product for your CRM data, we can synchronise the data required to be used by the marketing automation software. And we have the expertise to send leads from campaigns either to a qualification process or push this information back to your CRM-system. We work to your specification to set up your campaigns. We agree with you how you want your customers and prospects segmented (and how the segmentation should develop over time). Then we agree the campaigns you want to run, especially what happens when contacts react in different ways, and despatch them on your behalf. We import your creative material. Normally we expect you to provide the creative material (indeed we’re sure that’s what you want to control) but we can also use the facilities of the software to create different versions of e-mail messages, landing pages, etc. based on your corporate rules. We implement the reports you need to understand your progress and your RoI. Most users of marketing automation want to see an at-a-glance dashboard showing how many contacts you’re marketing to, how they’re segmented, where they sit in your current campaigns and what ‘scores’ they’ve attained as a result of the activity logged. But if you have other requirements, we can normally accommodate them. Do you want to start running campaigns regularly and effectively? We get you started in marketing automation, and build campaigns for you until you decide to bring it in-house. 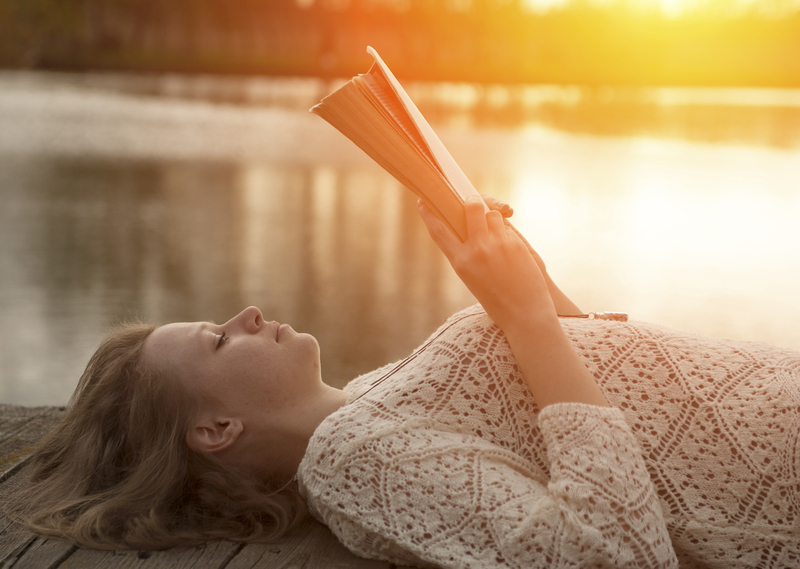 Engage with your customers and prospects in the best possible way on a regular basis. 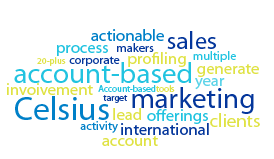 Celsius can do it for you: we make running multi-step marketing campaigns or complex customer engagement programs easy for you. You want it to be done right. 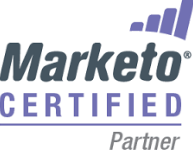 Celsius is an authorised agency partner of one of the world’s leading marketing automation providers, Marketo. We have the Marketo certified consultants and experts on-board and ready to work with you. Marketing automation systems provide all the facilities you need efficiently to mail, follow up, register, log attendance and send follow ups for your webinars and physical events. Once you’ve used a system this way, you won’t ever want to go back to the old methods. If your e-mail database is 20,000 contacts and you want to run two campaigns per month to different segments of it, we suggest allowing a budget in the region of €6,000-€10,000/month, dependent upon the complexity and scope of the campaigns While if your database is substantially bigger – say 100,000 contacts – and your needs are for 3-4 campaigns each month, then with the same dependency, €10,000-€15,000/month would be an appropriate estimate. 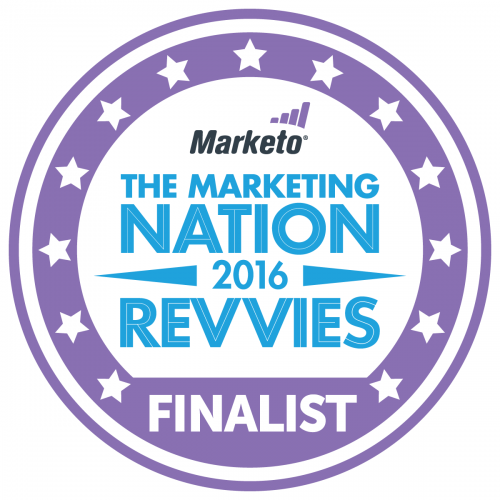 Being a Finalist to the Marketo Revvie Awards is, in the Marketing Automation World, the equivalent to being nominated to the Oscar’s in Hollywood for an actor. Do you want to start now and get fast results? Our outsourced plans are designed specifically to do that, we get you up to speed in a matter of days, not weeks. Get started with Marketo and send an Email blast in days.